A few weekends ago we were so excited to host our second hair jam! 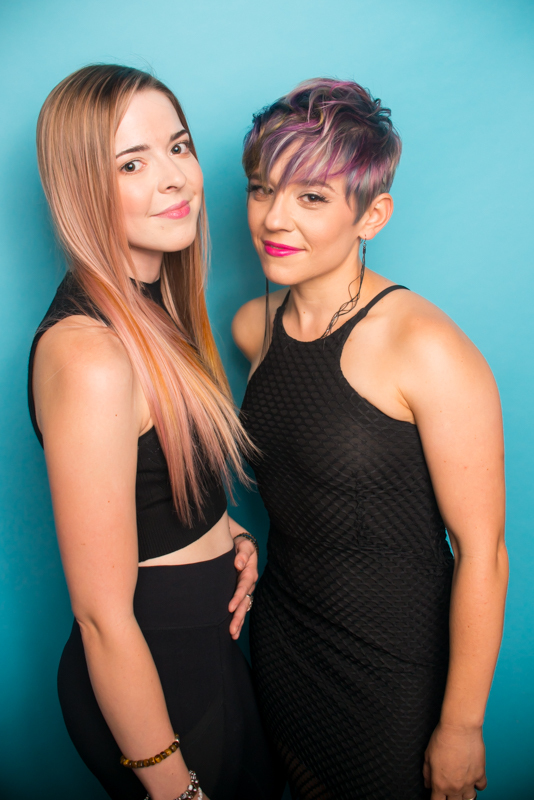 For this jam, we challenged our stylists to showcase their color skills. And wow! Did they ever! In collaboration with Albuquerque Live the Magazine, not only where our stylists able to show off their unique color, but we were able to raise $644 for the Albuquerque Public School Foundation! Thank you to Nob Hill Bar and Grill for being our hosts that evening, we couldn’t have done it with out you. & A huge thank you to everyone who made the night possible.